Every big step in life requires proper preparation. Stag or hen do of course is one of those occasions. We will be happy to help with planning and preparation. Prague is a favourite place to go celebrate the last days of the single life. 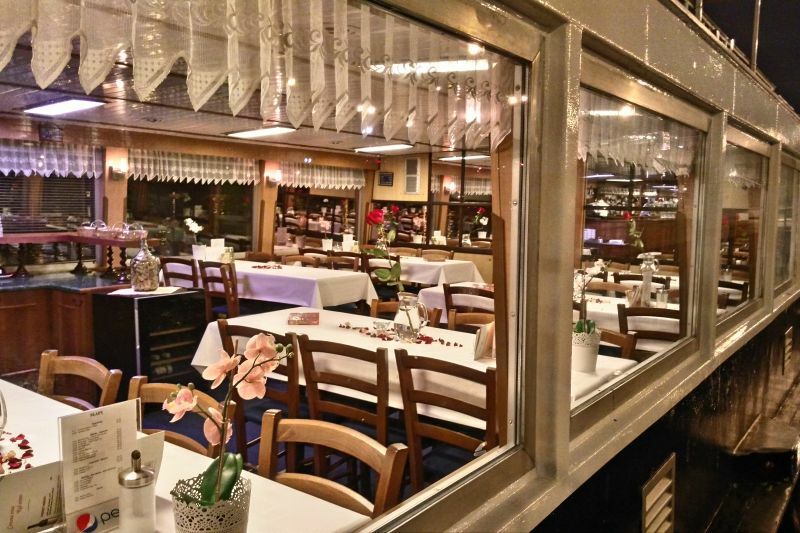 One of the most popular ways is to set off on a river cruise on the Vltava River. Just drinks, drinks and food, drinks and food and strip dancer. 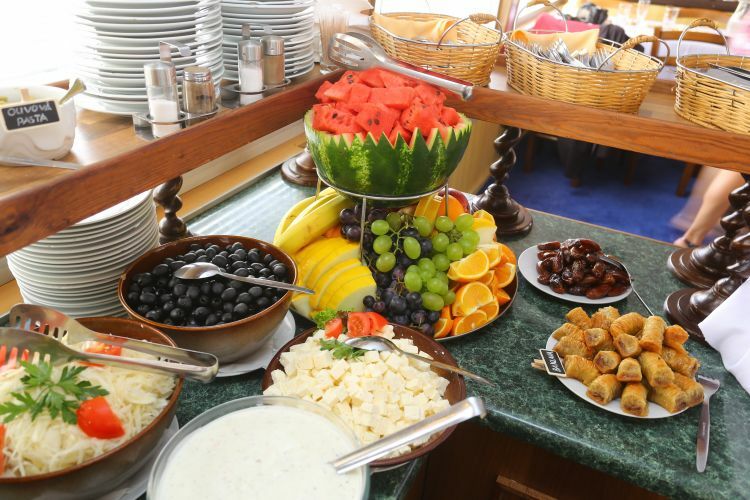 We can arrange all sorts of buffet style dinners as well as barbecue on the top deck of t he boat. Drinks can be bought directly at the boat bar or you take advantage of one of our cost-effective beverage packages. 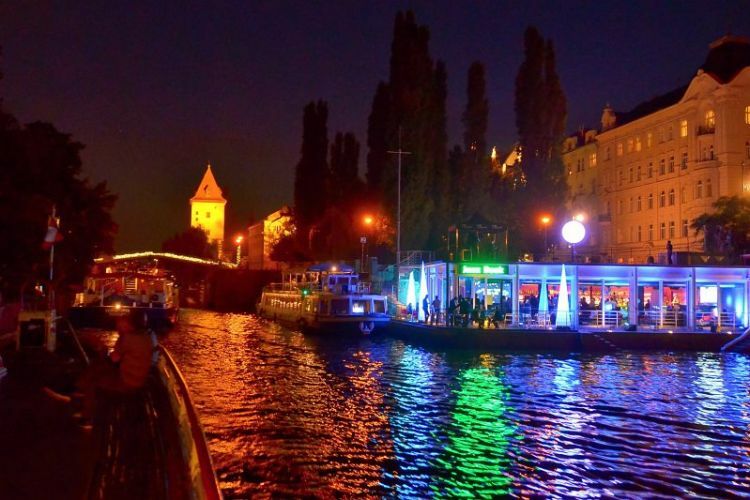 You can show your friends the beauty of Prague's monuments, the curves of the beautiful dancers on board or listen to a live band. The possibilities are endless. Simply give us a shout and we will start planning. We are able to prepare decorations for business party, children's birthday party or wedding cruise. Prices are very individual so please don't hesitate to contact us.